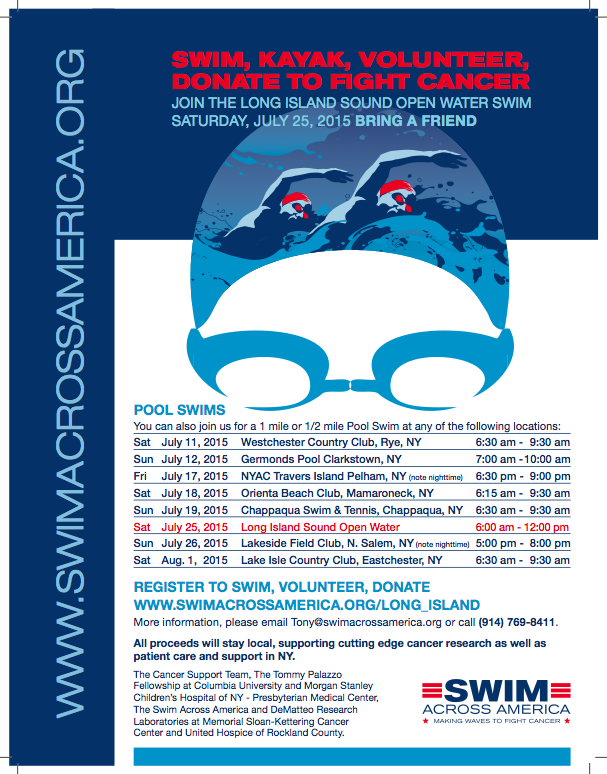 Members of the Swim Across America family are active in their communities. 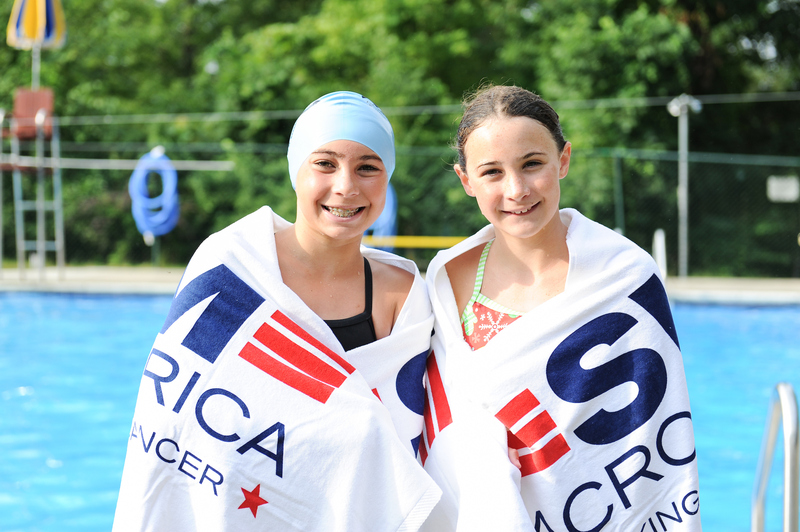 SAA on the Scene shares stories from the “dry side” of our events where the SAA mission to make waves to fight cancer is honored and recognized. Feel free to send submissions for future posts here. SAA-Baltimore and Johns Hopkins hosted the national board meeting in March. The board met William Nelson, M.D., Ph.D. and toured the Johns Hopkins Swim Across America lab. SAA team members also made a trip to Meadowbrook Aquatic Center. 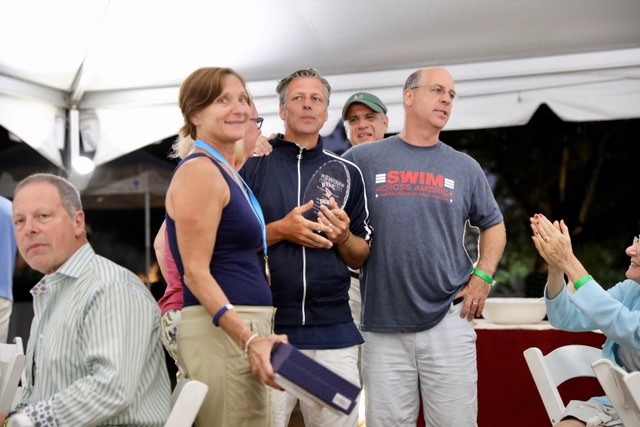 1980 Olympian Craig Beardsley and SAA CEO Rob Butcher are YMCA National alums that were happy to share the Swim Across America mission in Greensboro. Craig Beardsley and Megan Melgaard cheered on the collegiate swimmers at Georgia Tech. 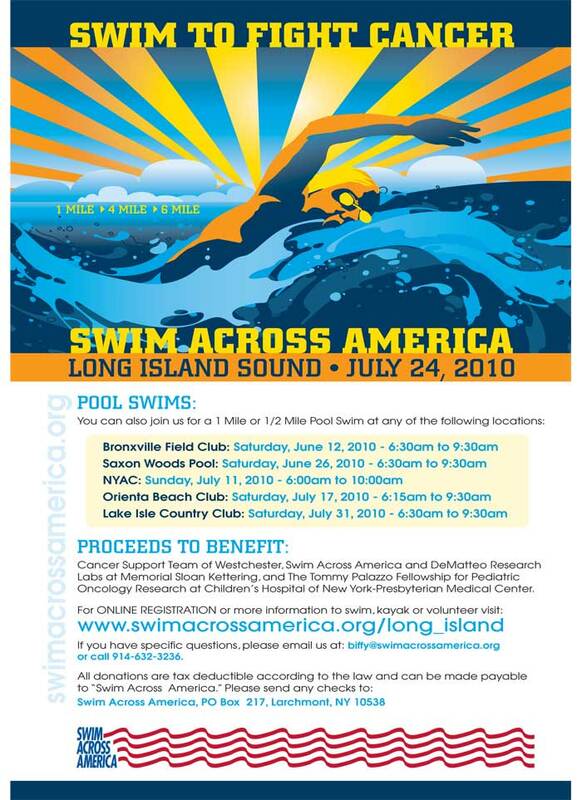 In Pool Swims Across America, we feature local pool swims that raise awareness for cancer research. 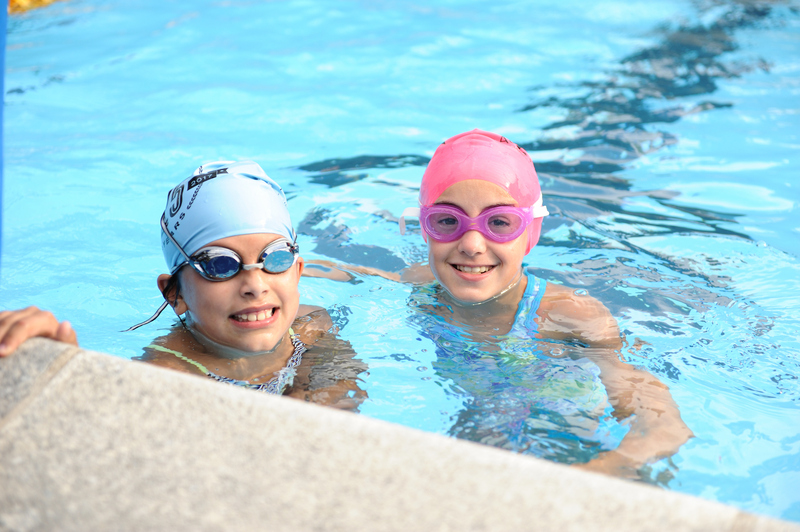 If you’re interested in getting your local swim team or pool involved, learn more here. Led by junior Matthew Chang, the Ranney Panthers Swim for a Cure raised $3,500. 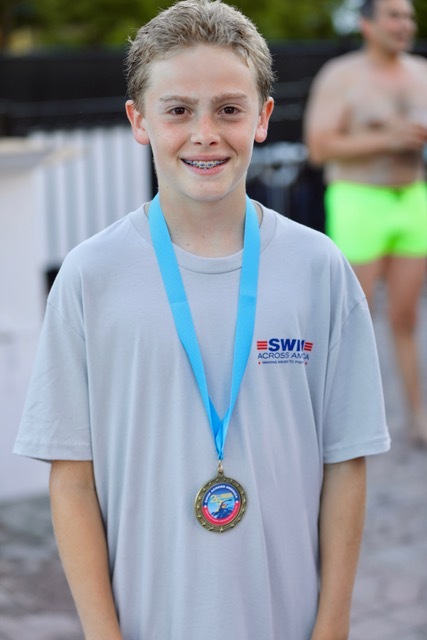 Matthew Lipton raised over $5,000 for his Mitzvah project and continued the pool swim tradition that his sister started 6 years ago in memory of their grandmother. 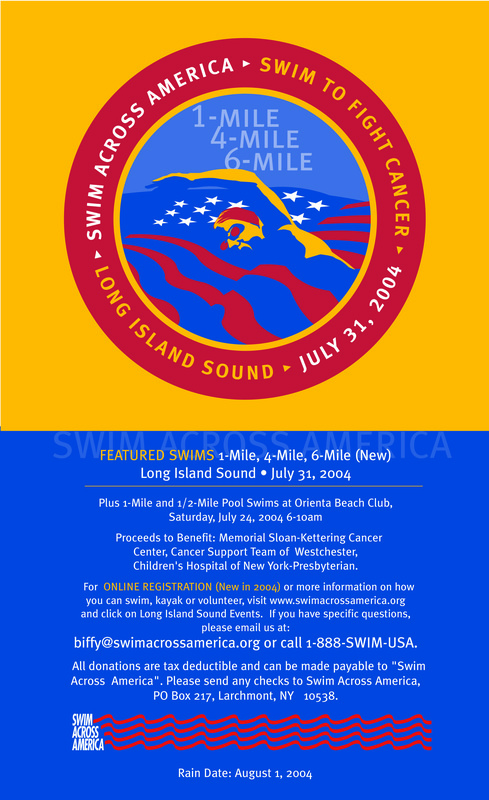 The Team Suffolk Pool Swim to Fight Cancer just had another incredible year, raising almost $50,000. 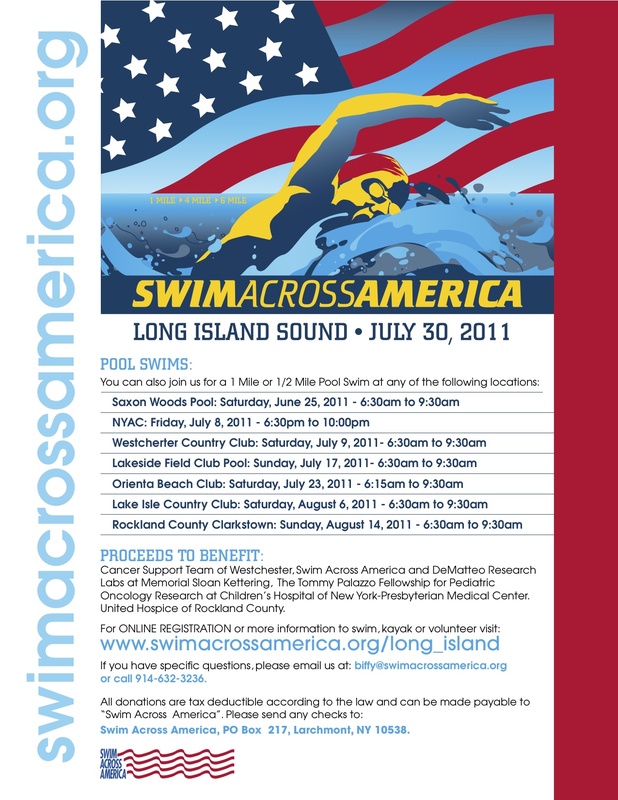 The swim started in 2011, and leaders have done a great job passing on the baton to keep this SAA – Nassau-Suffolk event growing. The Lennon Family has been taking the lead the past few years and Kelly Lennon was recognized by the Huntington Town Board this year (see more below). Over the last 5 years Team Suffolk has raised more than $200,000. 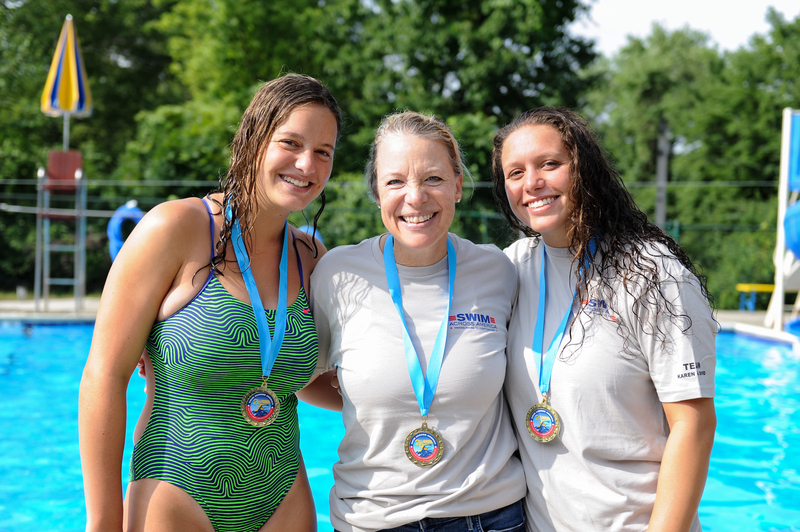 Thanks to the Team Suffolk coaches (John and Frank) for embracing the event, supporting it and welcoming it as a chance for their community to come together and see their team show strength and support to family members or swimmers who might be battling cancer. On Wednesday, Dec 7th Councilwoman Susan Berland and the Huntington Town Board presented Kelly Lennon with a proclamation for her efforts organizing Team Suffolk’s annual Swim Across America Pool Swim. Kelly has participated in each event, and was the team organizer the last two years. Kelly has personally raised over $35,000 for SAA. Kelly is an accomplished swimmer and will be attending SUNY Geneseo in the fall and swimming for Coach Paul Dotterweich and his BlueWave. Congrats Kelly! 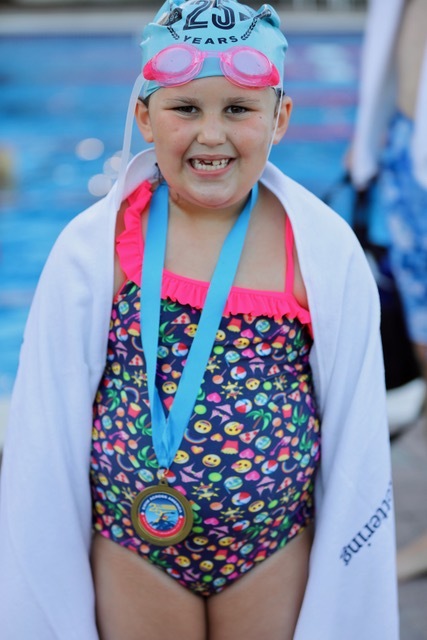 11-year old Alexandra Eldredge raised over $2,000 in her fifth year supporting SAA. 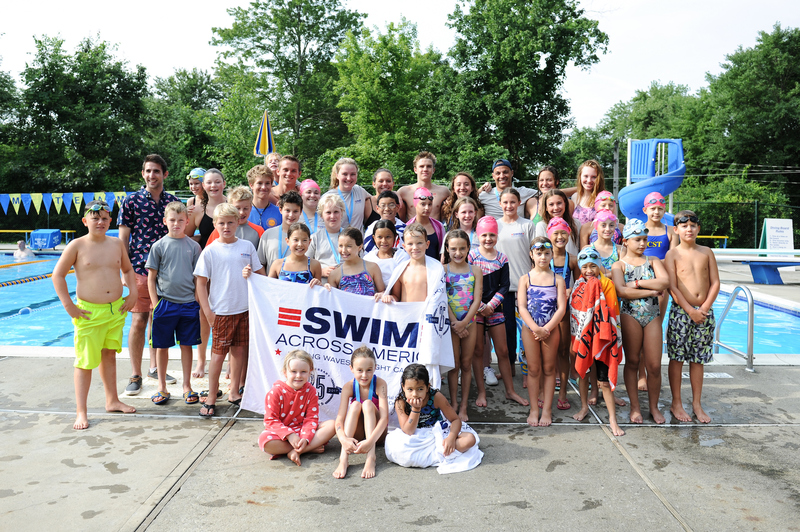 Thank you to our Olympians, National Team alums, Masters swimmers and host Mary DeMilia for the Mudpuppies pool clinic to Fight Cancer‬ — it raised $6,600 in honor of Dr. Brian Goldman, who founded the Mudpuppies. 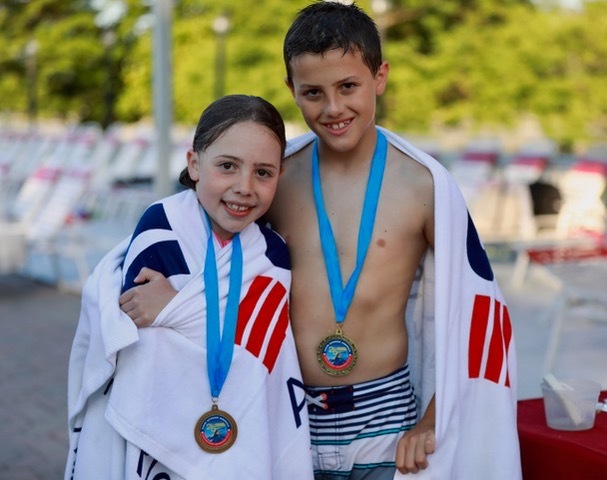 Shoutout to Heather for hosting a SAA pool swim as her B’nai Mitzvah project in Ivyland, PA – great job, Heather! 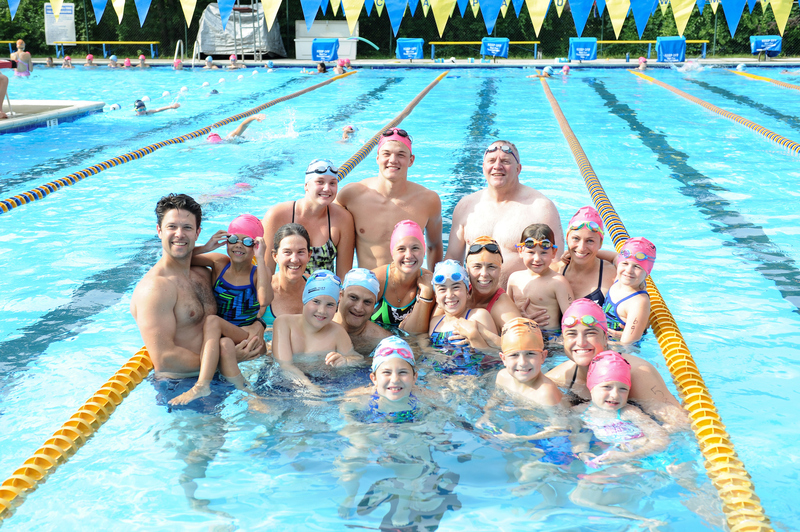 It was a great evening for the 6th annual Stardust Pool Swim to Fight Cancer in Morris Township, N.J. The event aimed raised over $15K for the SAA lab at Memorial Sloan Kettering Cancer Center. Thanks to Dr. Taha Mexghoub from MSK for speaking to all the swimmers! 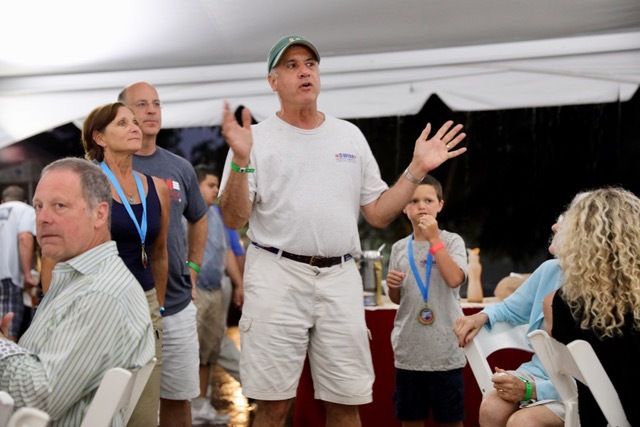 Innis Arden in Connecticut raised over $4,700 for Alliance for Cancer Gene Therapy. 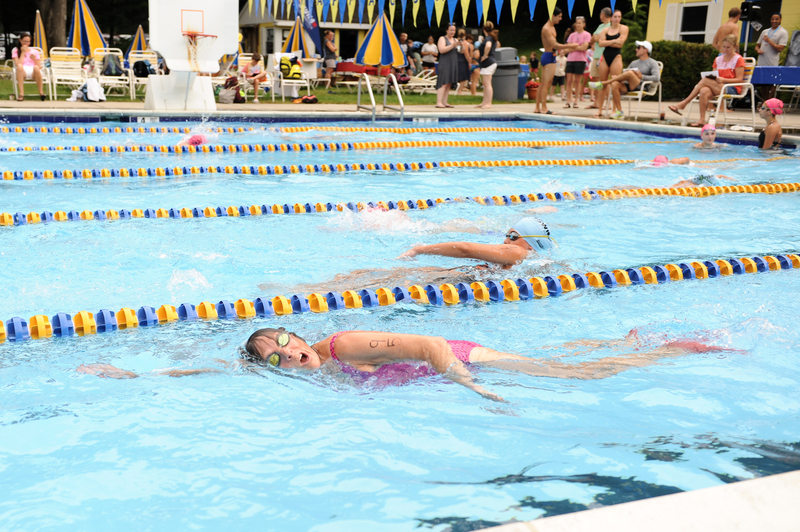 A little rain didn’t stop the Metuchen Municipal Pool Swim 4 a Cure from making waves. Love the dedication and over $6,300 raised!